The following list presents top 10 cryptocurrency and blockchain blogs in Africa. Measures used to rank the blogsites include social media followers and number of posts per month. Lots of these sites are point of reference for blockchain and cryptocurrency news. 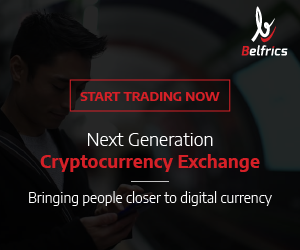 Example of information to find on these sites include including successful tips on local meet-ups, application of blockchain technology, ICO marketing in Africa and related information. However, our pick to this list we considered blogs which are purely dedicated to the blockchain and cryptocurrency content. 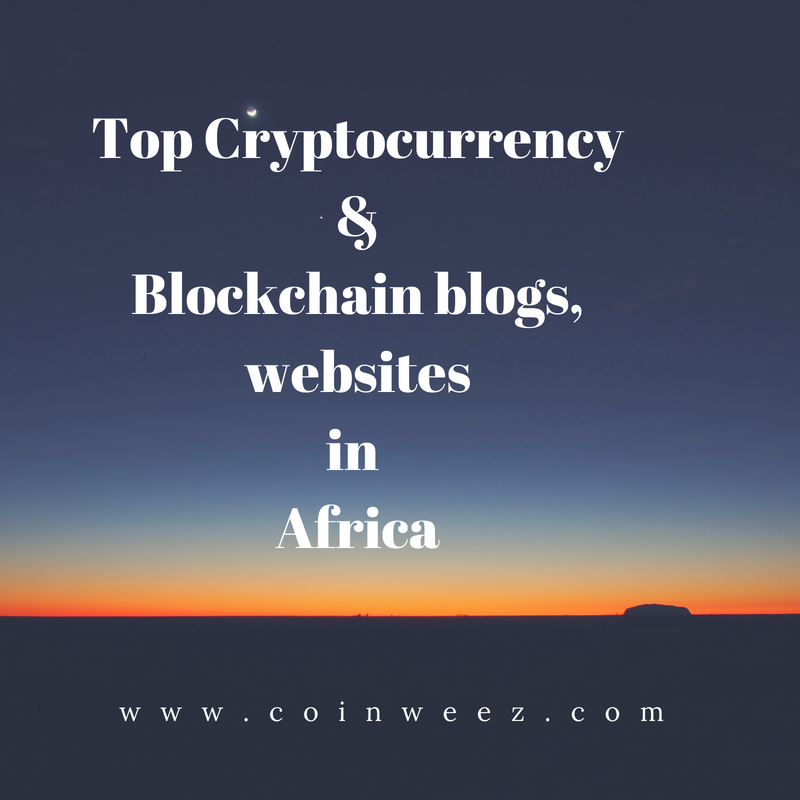 Congratulations to those who made the top 10 crypto and blockchain blog list in Africa as of July 2018. 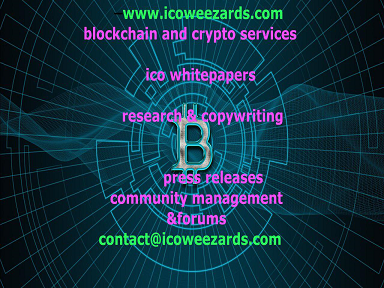 About Blog: Bitcoin and cryptocurrency news coverage, discussion, bitcoin businesses directory and any other related information. About Blog: Reporting about blockchain and cryptocurrency news in Africa, buying and selling bitcoin information plus discussions. About Blog: A Blockchain and cryptocurrency news outlet focused on Kenya and the region. 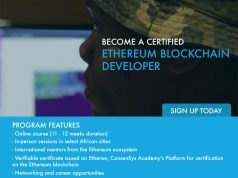 About Blog: Blockchain and cryptocurrency research and news covering Nairobi-Kenya and Africa. 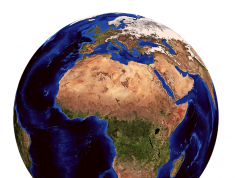 About Blog: Information and buying of bitcoin in Africa and cryptocurrency promotion on the continent. 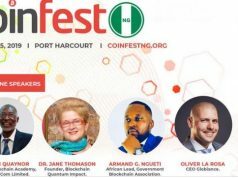 About Blog: Shares knowledge and experience of cryptocurrencies and blockchain in Africa. A self starter, excellent online research skills, detail oriented and hardworking. Morris has been within the blockchain and crypto space for the last 2 years. He has worked with different clients on Fiverr and Upwork managing to create high quality content for blockchain/ICO startups. We living in interesting times where technology is fast changing the way we live thus he has chosen to be a blockchain copywriter expert. Morris has excellent writing skills gained over 5 years of researching online and working as a full time freelancer. He is a firm believer that the revolution won’t be televised it will be tokenized. Thank you for sharing those resourceful sites! I strongly recommend them to be read by blockchain newbies then relate the theoretical ideas to real life Blockchain projects like webchain.network. This would give them a better practical experience. Really amazing and informative article in regards to blockchain blogs. I am gonna choose the right one. I do believe all of the concepts you’ve introduced in your post. They’re really convincing and will definitely work. Nonetheless, the posts are too short for novices. May you please extend them a little from next time? Thank you for the post. I represent ico-invest.co, a Russian-speaking ICO monitoring website, that provides analysis of ICO-projects according to EBRD standards. Please, let me know if it’s possible. Thank you but we can add you to the next list we make since this one was only for African based platforms.